If the election has taught us anything, it is to question expectations. Media plays into unforeseeable future of fear and uncertainty. In many ways, nothing has changed. The unknown and fear of change create chaos for many of us. All we can control is our actions. The reality is that there’s more and more disruption. Is your law firm sinking? And are you going down with the ship? “You reap what you sow” your past behavior shapes your future possibilities. Actions have consequences, burn a bridge today and it may cost you down the road. You are not just the job you have now or the job you had. You are a compilation of skills and assets, with new possibilities you need to invent. You have options, if you are open to the possibility and resilient you’ll do fine. 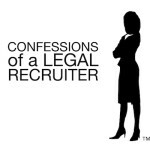 Work with a legal recruiter who has a track record of success, who protects, matches and places you in a law firm that is a good fit for you and the firm with a bright future. Law firms and corporations alike are opting to “rent” rather than hire legal talent. Firms are beginning to hire back “boomerang” employees. Know what they are getting — proven talent they can rely on. Today, social media channels provide transparency and the opportunity to drill down deep into a prospects profile. Your Facebook profile will be vetted to determine whether to begin negotiation process. Money still is the top consideration to lure the top talent but many candidates opt for flexibility that affords time with family and other intangibles. Law firms are beginning to brand their shops to attract the best. There is a common misconception that recruiters are transactional and money hungry. The best recruiters out have a solid reputation of integrity and trust. The most respected and desired recruiters tell you the cold hard truth. 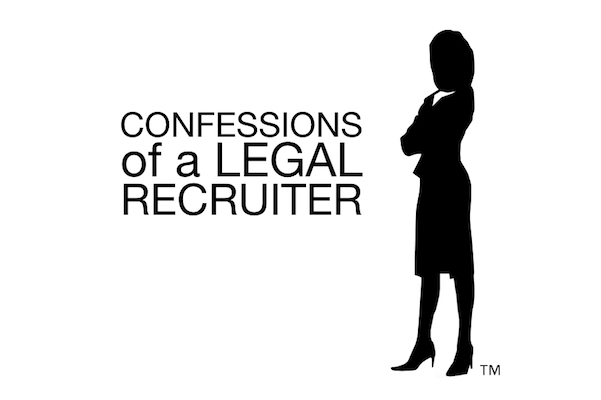 Some law firms have a bad rap on the street, a good recruiter gives it to you straight and spells it out for you. They are not going to place you with a firm with poor morale and low retention rate. A good recruiter will never offend you by compromising your integrity. To contact Shari Davidson: info@OnBalanceSearch.com or 516-731-3400. This entry was posted in How to Thrive in the Age of Disruption, OBS Blog and tagged legal trends. Bookmark the permalink.